The rush comes from the incredibly high jackpot numbers and the ludicrous odds that usually aren’t in our favour, but there’s always a slight chance that we could experience a massive win that will forever change our lives. But if you’re tired of fighting the crazy odds, then there might be a solution to help you win more often; smaller lotteries. Lotteries that may have smaller prizes but also have fewer numbers and players. Fewer numbers mean that you have drastically increased chances of winning, and fewer players mean that when you do win, you’re not sharing your prize with several other people! It’s a fantastic way to try out new lotteries and a good way to add to your repertoire of lottery games. But which lotteries do we suggest you try out? Here are four smaller lotteries that are well worth your time. 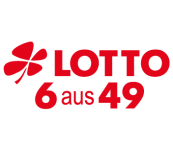 This is the rather popular National German lottery, it draws every Wednesday and Saturday and certainly isn’t one to overlook! Tickets come in at just €1.50 which is fairly small for such huge prize sums. 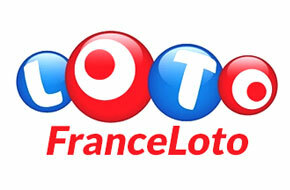 The highest jackpot ever for Lotto 6aus49 was in December 2007 when 3 people shared a huge prize of €45,382,458. You pick 6 numbers from 1 to 49 and then a bonus number from 0 to 9. 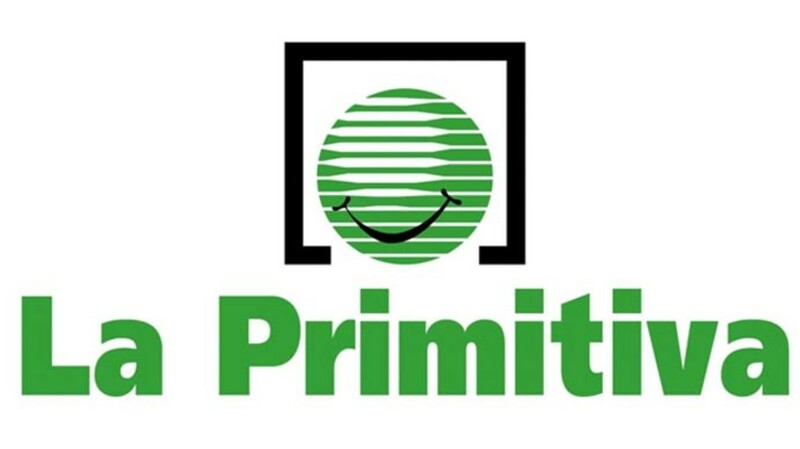 As one of the oldest lotteries in the world, La Primitiva has seen huge jackpots that exceed €100 million. The game is played every Thursday and Saturday and the largest recent jackpot was a huge €101,700,000 that was won in 2015. Tickets only cost €2.00 and you only have to pick 6 numbers from 1 to 49 with no need for a bonus ball, meaning the odds are pretty good for such huge prizes. Oz Powerball has some surprisingly big jackpots that have exceeded $100 million. Surprisingly, the numbers are also quite unique too. You pick 7 numbers from 1 to 35 and then a bonus number from 1 to 20. Play the OZ Powerball every Thursday at a cost of only €1.25, making it a rather cheap lottery to play. Prizes can easily exceed millions with one of the largest jackpots sitting at €24 million. However, there are fewer people playing and it’s drawn three times a week on Monday, Wednesday and Saturday, meaning you have several chances to win every week. You also only need to pick 5 numbers from 1 to 49 and a single number from 1 to 10. As you can see, the world of lottery is a big one and there are some smaller lotteries that still manage to have jackpots in the hundreds of millions on a regular basis. If you’re looking to increase your chances of winning a jackpot and want to try out more unique lottery games, then these four smaller lotteries are the perfect starting point for you.